Fountain Pen Day! Tomorrow, November 2nd, is Fountain Pen Day 2018. Lots of fun and lots of sales so keep an eye out! 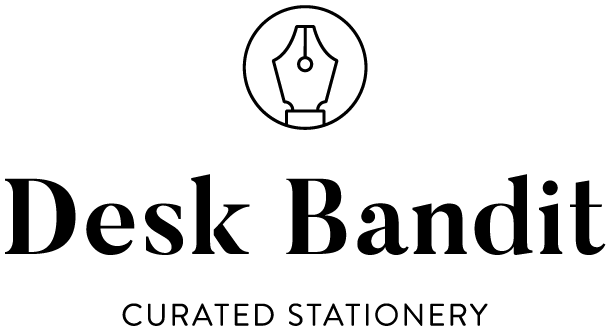 Check out the Fountain Pen Day website and especially the sponsors page which has a list of deals down the bottom of the page. Pelikan M400 Special Edition Brown Tortoiseshell fountain pen review ✑Jenny has a great in-depth review of this special edition Pelikan M400. Danitrio Kama-nuri Kamakura-bori Blue Tame-nuri on Takumi Fountain Pen: A Review ✑ unique and beautiful but very expensive pen. Great to see a review of a pen I can only dream about right now. Fountain Pen Review: Birmingham Pen Co. Model-A Liquid Hot Magma ✑ Ana review’s the pretty yellow Birmingham pen. Traveler’s Notebooks Dated Inserts + Calendar Products ✑ I always love how Wonder Pens blog, which is still their to promote their store, is such a wealth of great writing and great information. Pen Classics ✒︎Pen Classics have a great range of interesting and covetable pens and inks. Always a good port of call! Use code FPD18 for 15% off for Fountain Pen Day. Pen Chalet (10% off with MACCHIATOMAN) ✒︎ Pen Chalet are having a giveaway for Fountain Pen Day so be sure to enter.